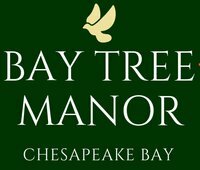 Find yourself greeted by a wealth of on-site amenities to ensure that it is never a dull moment at Bay Tree Manor. 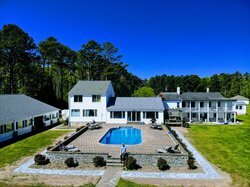 Our Virginia bed and breakfast offers its guests a secluded and lush oasis that is just moments from the excitement of Yorktown, Williamsburg, and the surrounding cities. 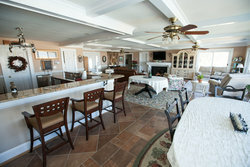 Sitting on 9.5-acres of waterfront property, Bay Tree Manor offers you the best of both worlds. Find relaxation and rejuvenation in droves at our outdoor pool area, outfitted with lounge chairs, umbrella tables, and a luxurious hot tub. 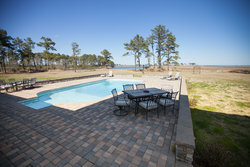 Bring the kids and stay in the 3.5 ft. shallow end or swim laps in the 9 ft. deep end. 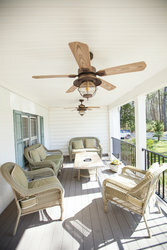 Our seasonal outdoor pool, hot tub, and deck area operate around inclement weather conditions. 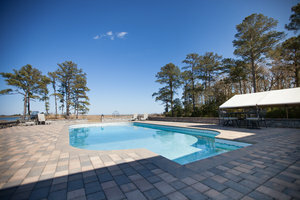 Our seasonal pool is open from sunrise to 10:00 pm. 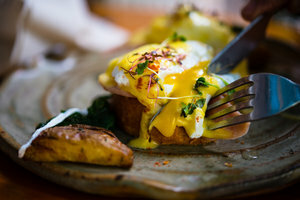 Sleep soundly and wake up each morning to a hearty complimentary breakfast spread, designed just for you. 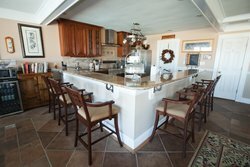 Our bed and breakfast prides itself on its satiating, large breakfast offerings of both savory and sweet items, and an ever-changing menu. 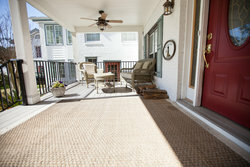 With daily rotations, you can always expect something new and delicious to greet you in the morning. Our breakfast is served at a set seating time of 8:30 am each morning but can accommodate later guests upon request and based on availability. We are happy to accommodate dietary preferences and allergies with the request that you notify us of your dietary restrictions during the booking process. 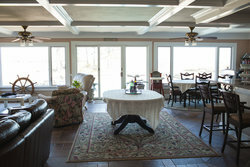 Bay Tree Manor offers an oasis of seclusion on the Chesapeake Bay shores with sweeping views. 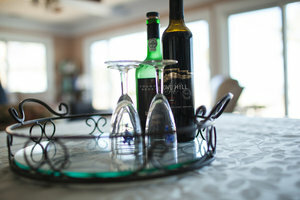 Relax on our 9.5-acre property by indulging in the complimentary amenities and services found on site. 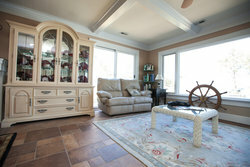 This includes our welcoming common spaces that truly mimic the comforts of home. 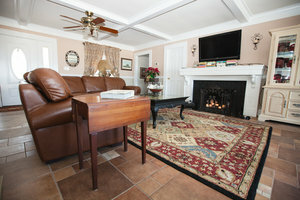 Spend your evenings in our charming TV Room with an authentic, wood burning fireplace, find majesty in our Great Room, or use our Dining Room and kitchen areas for light meal preparation, savoring the delectable flavors of Virginia.